St. Nickolas parish got involved in the construction of the church. 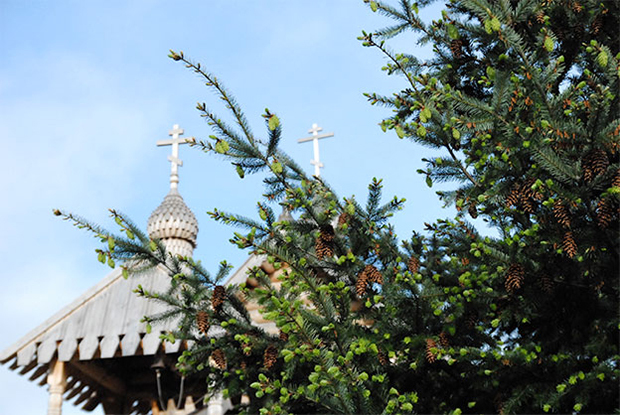 The archbishop Hillarion consecrated the church in october 2011 in the honor of the Protection of Mother of God. Since april 2015 regular services started taking place. 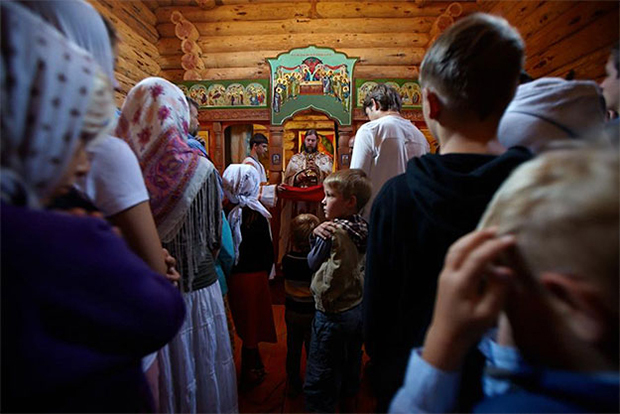 The Kulanov family welcomes everybody and offers a humble stay in the guest house. Finished The Holy Trinity Orthodox Seminary in Jordanville, NY, USA in 2005. 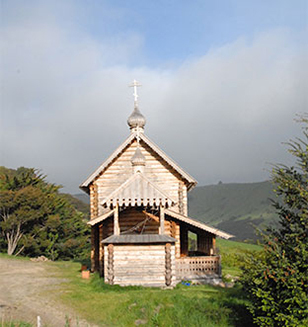 Since 2007 was a second priest of The Church of the Resurrection of Christ in Auckland. 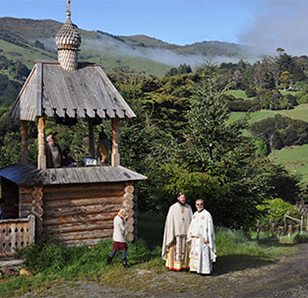 fr Evgeniy from 2015 is a missionary priest for russian communities in Nelson, Dunedin and Timaru. Fr. 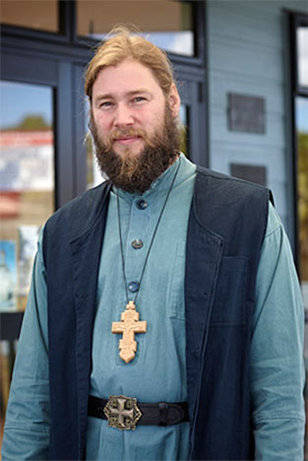 Evgeniy is married and has six children, leaves in Prebbleton, Сhristchurch. Created by Yuliya Siniakova, 2015.